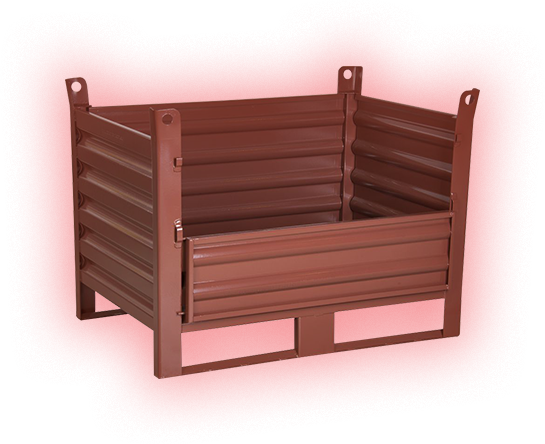 PALEMONTECH LTD is specialized in the manufacturing of steel pallet boxes, grid boxes, mesh boxes, stillages, and containers. PALEMONTECH LTD is Swiss owned and supplies the Swiss company “Max Urech AG”. The company is based in the town of Montana, in northwestern Bulgaria. 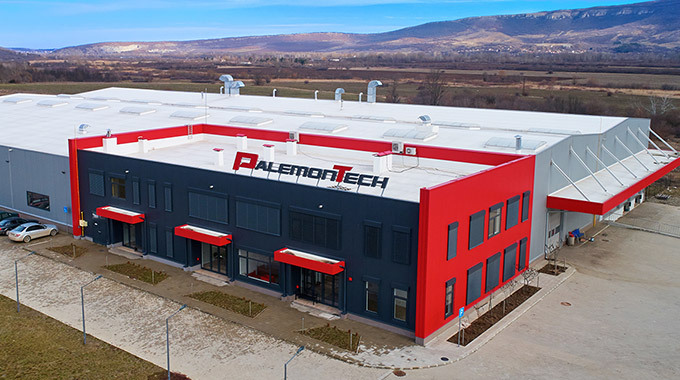 PALEMONTECH LTD is with a good experience in the industry and a big investment for a new factory with high-technology machines. At present, the company seeks to expand its market across Europe. Our Swiss quality products come in various range, they are fully customizable, giving big different choices for all needs of our customers. The company is certified according to ISO 9001:2015 and the products are with CE marking certificate. The individual approach to each client is a priority to the day- to- day business of PALEMONTECH LTD. We make every effort to successfully serve our customers and to satisfy them in the long term. We guarantee you a sustainable service and service quality.